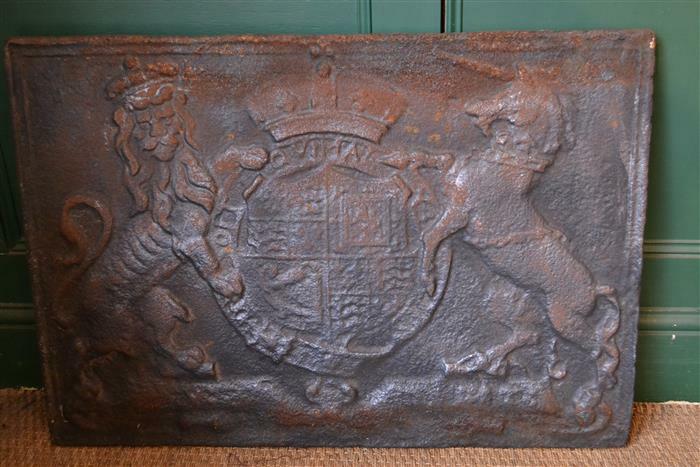 Suffolk House Antiques | A fine Stuart royal arms cast-iron fireback. 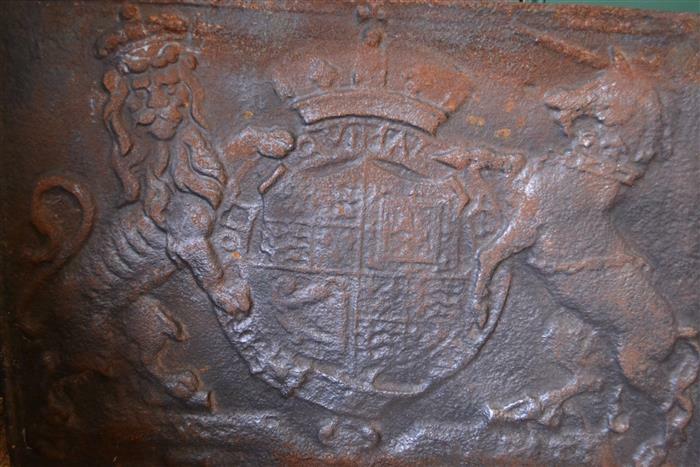 A FINE STUART ROYAL ARMS CAST-IRON FIREBACK. Sold on the behalf of a customer, this 17th century cast-iron fireback has been confirmed as an original casting. Full details can be seen in the "Paintings and Works of Art" section.